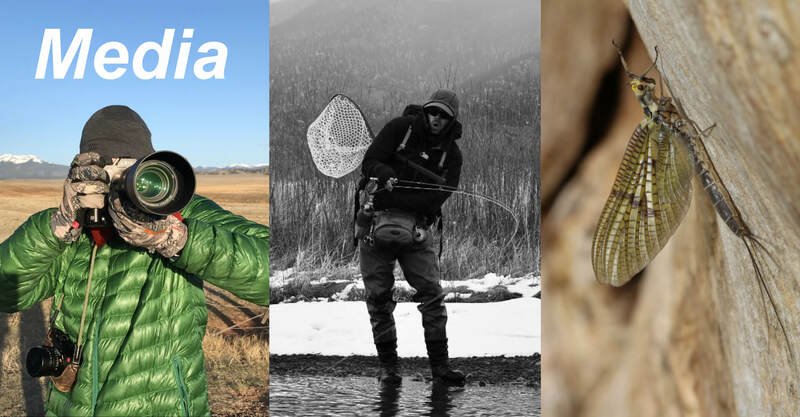 Prolific writer, accomplished fisherman and passionate conservationist Landon Mayer is a world-class fly fishing guide in the heart of scenic Colorado. His home tailwaters are the forks of the South Platte River near Lake George, Colorado -- better known to locals as, "The Dream Stream," thanks to its reputation as home to some of the region's biggest trout. 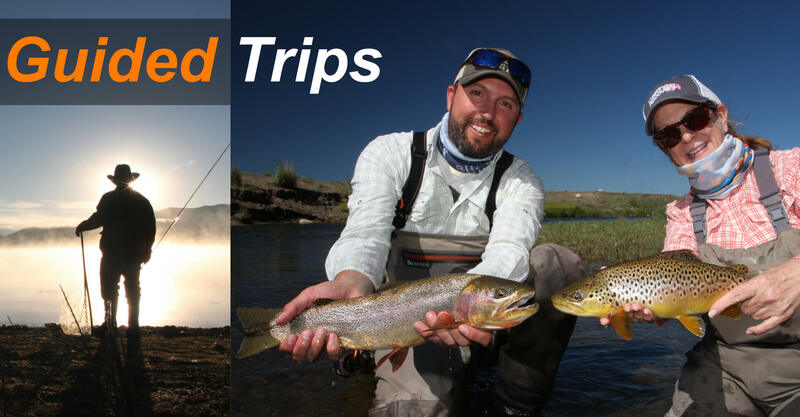 He has made it his mission to help others enjoy more success on the water and experience fly fishing like never before amidst the stunning vistas of the Rocky Mountains. Experienced anglers and complete beginners alike are sure to enjoy a day on the water learning and fishing with Landon Mayer. Follow Landon to some of his favorite fishing spots! From notorious rivers beloved by locals to hidden gems away from the crowds, Landon Mayer loves little more than getting his clients into position to make the catch of a lifetime. 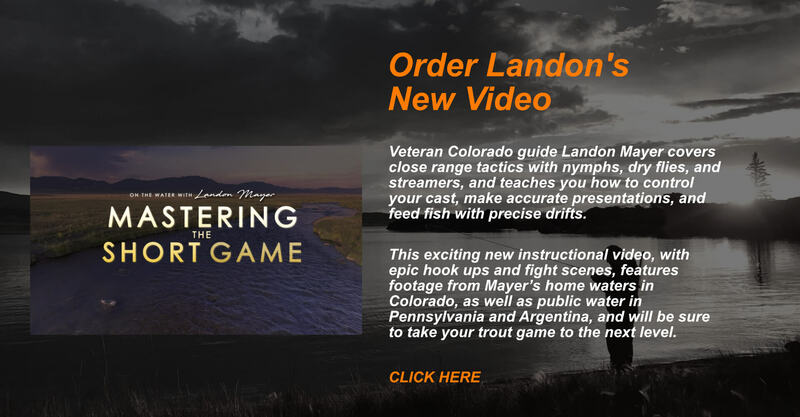 No matter what the season, his intimate knowledge of the local tailwaters and wildlife behavior will help you elevate your fly fishing game to the next level. Browse the menu above to learn more about destinations, pricing, what to bring, lodging availability and more. 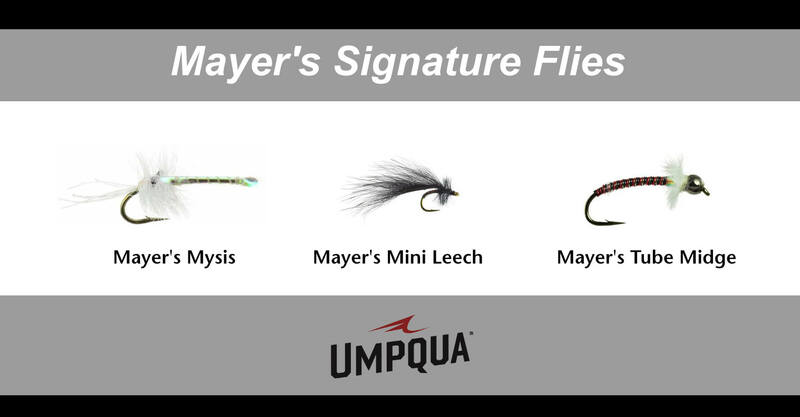 Landon Mayer is also a royalty fly designer for Umpqua Feather Merchants, a pioneering fly manufacturer since 1972. 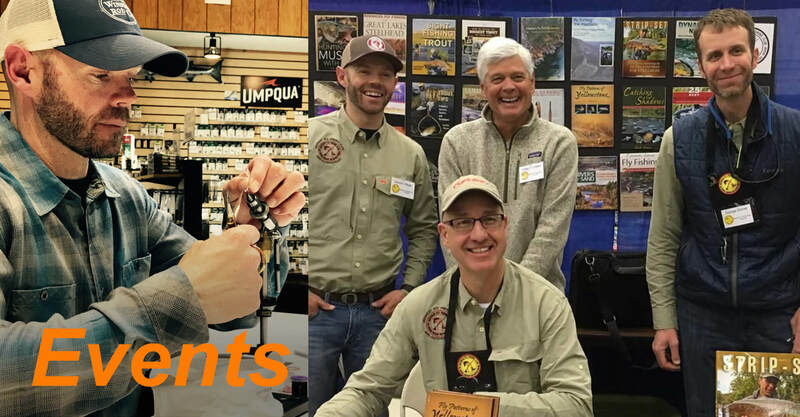 His own, handcrafted designs are sold around the country, informed by his experiences hunting and catching the finest Colorado trout. His flies like the Tails Up Trico, Titan Tube Midge and the Mayer's Mysis are battle-tested to tempt trout even in the trickiest conditions. Though we all wish it weren't so, not every day can be spent on the water. 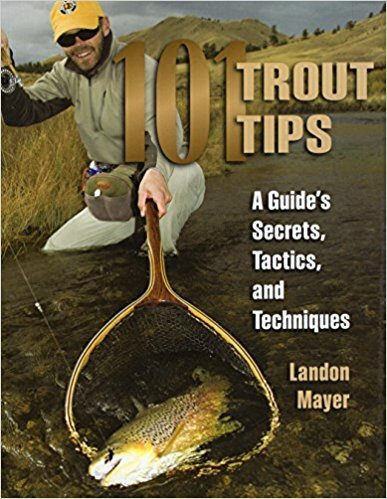 For those days spent closer to home, instructional books by Landon Mayer like Colorado’s Best Fly Fishing and The Hunt for Giant Trout will inspire your next fly fishing adventure. 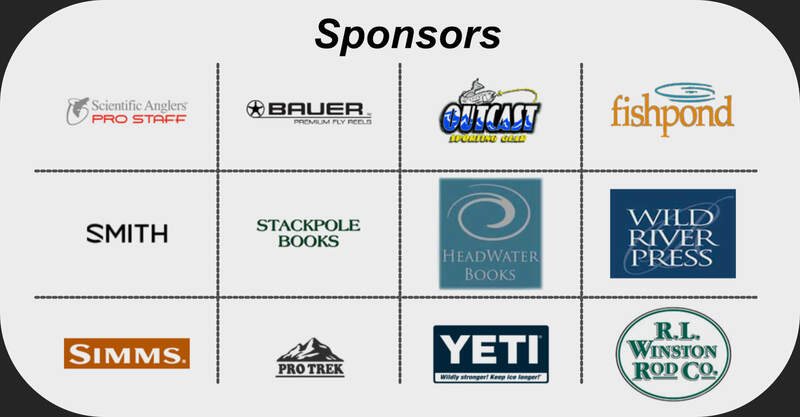 You'll learn advanced techniques and insightful tips gleaned from the Gold Medal waters of the Colorado Rockies. 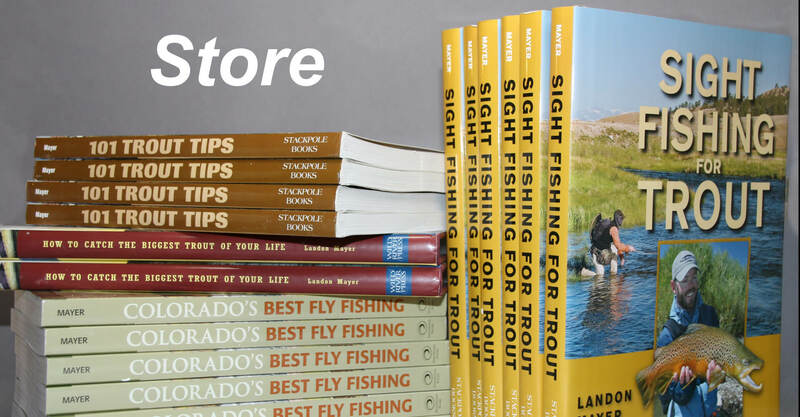 You'll also find his writing in popular fly fishing periodicals like Field and Stream, High Country Angler and Fly Fisherman, just to name a few.